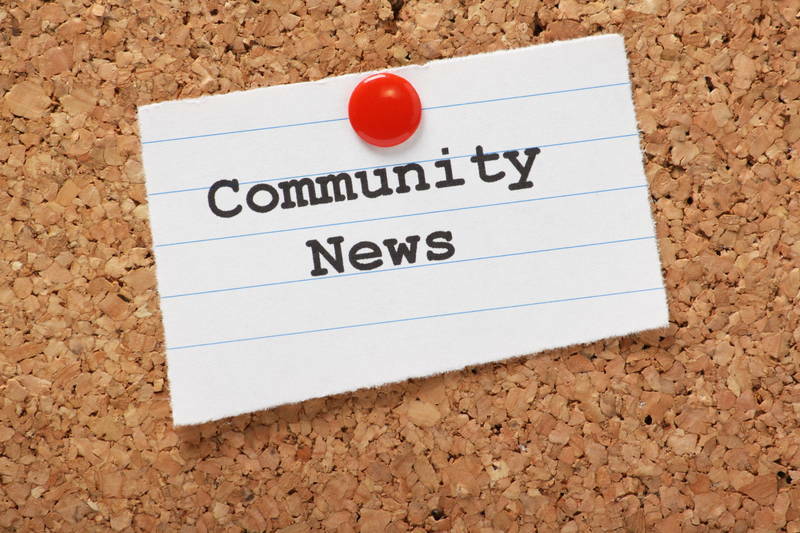 There are 2 Australian property forums that you need to be a part of. These are great places to have your questions answers, to meet people and to learn about property. Hi and welcome to the 30-day property journey. Over these 30 days I’ve been showing you different activities that you can do to become a more confident and competent investor. Today we are talking about the Australian Property Forums you need to be a member of if you want to be a successful investor and if you want to get your questions answered. 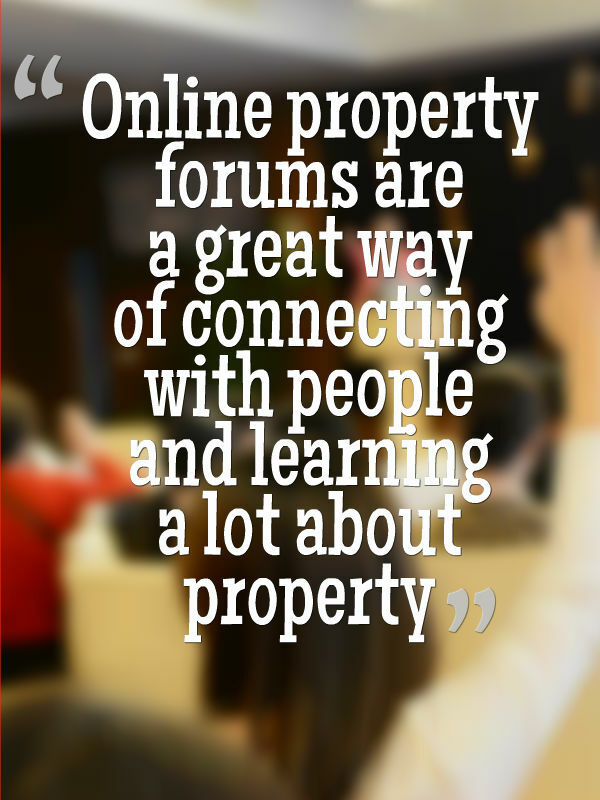 Online property forums are a great way of connecting with people and learning a lot about property investment that wouldn’t come up in a podcast or a blog post or in a magazine, but you can actually learn from people’s specific experiences and that is very valuable. Sometimes a lot more valuable than the content you might consume from something like my blog. There are only two major property forums that you need to be a member of. The first one is Steve McKnight’s forum propertyinvesting.com. Steve McKnight is the best-selling author of “From 0 to 130 Properties in 3.5 Years” which if you have been following me for any amount of time you would know that this is the one book that turned me on to positive cash flow property. He has his own forum dedicated to property investing. There are a lot of members on there and it’s a very active forum so it’s a great place to go and to ask questions or to see what other people are asking and to see what you can do to help. The other forum that you need to be a part of is somersoft.com. Truthfully, I don’t know who created Somersoft or how long it’s been around or anything like that but I do know that it is again a very active forum, a place where you can get your questions answered and you can see what other people are asking. I remember when I was on these property forums years ago, back when I started On Property which was then called Cash Flow Investor and I remember seeing a lady’s story about how she turned a negatively geared property into a positive cash flow income for her by selling through owners finance. She was in a bad market; she had just had a divorce and she was losing money on this property and she couldn’t afford to give her kids treats or to buy her kids presents and she was just having a miserable time. She ended up selling that property via owner finance and she was actually generating a positive income from that property. Something like that just sticks with you. Read her story in full. Those stories that you hear of people and the way that they achieve something or the way that they are struggling with something tend to stick with you and you learn so much from it. That story I haven’t actually been able to put into action in my own life but I know that if I was ever in a similar situation that I could potentially take similar steps to get myself out of that situation and into a positive cash flow scenario. Those are the two property forums that you need to be a part of. Your activity for today on day 26 is to become a member of propertyinvesting.com and to become a member of somersoft.com and to ask one question on each of the forums. Go on to the forums, ask a question that you have about property investing or mortgages or some finance strategy that you’ve heard about. Go on! Become a member, ask your question and then see what responses you get. You may be surprised as to the responses you get, you may learn a thing or two which is what we’re trying to do. You may even meet some people in the process of it or make some contacts that can help you when the time comes to buying your particular investment property. Tomorrow we’re talking about the absolute best way to learn about property investment so I’m going to be sharing that with you. We are almost at the end and I hope that you’ve been enjoying this 30-day journey and doing the activities that you need to do to become more confident and to become a more confident investor. Until tomorrow, remember stay positive.